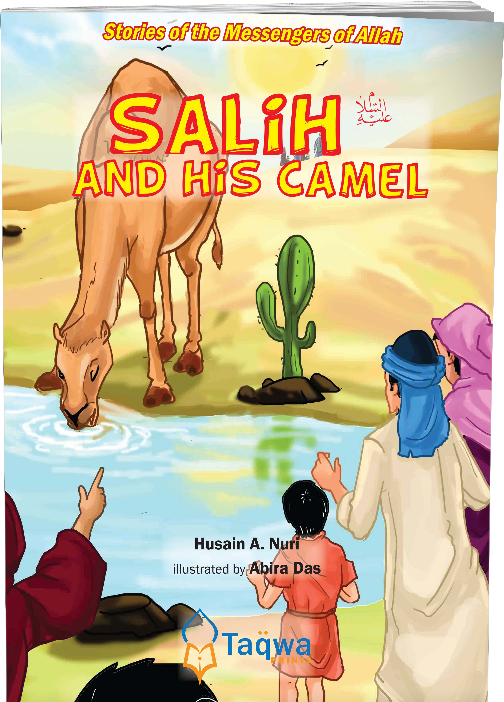 "Salih (A) and the Camel" is part of a colorful series on the life and activities of messengers of Allah. This book provides an engaging learning experience for young readers. The book presents the story of Salih (A) and his interaction with his people when they decided to harm the camel, which was sent to them as a sign from Allah. 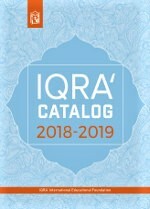 I Can Read the Quran Anywhere!